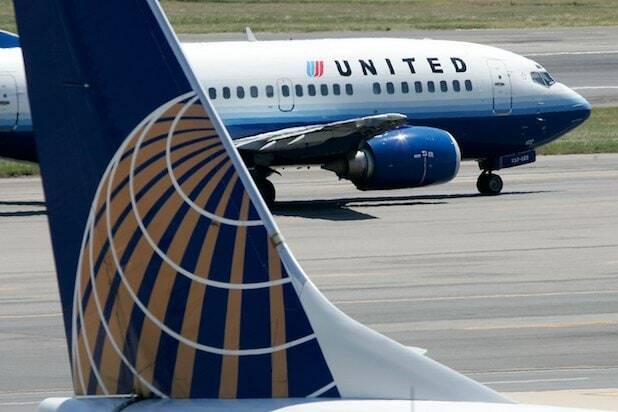 United Airlines will now offer passengers non-binary gender booking options, the company announced Friday. The move makes United the first U.S. air carrier to offer options inclusive of gender non-binary flyers. Functionally, the move means that passengers will now be able to select “Mx.” in addition to “Mr.” or “Mrs.” or “Ms.” when booking. “Welcome Aboard, Mx.,” the company offered in a headline to the release. To help streamline the move, United consulted with LGBT advocacy organizations including the Trevor Project and Human Rights Campaign. It’s unclear why the airline decided to move now or what prompted them embrace the cause of non-binary passengers. Reps for the company did not immediately respond to request for comment.